Spring is in the air and warmer days are ahead. 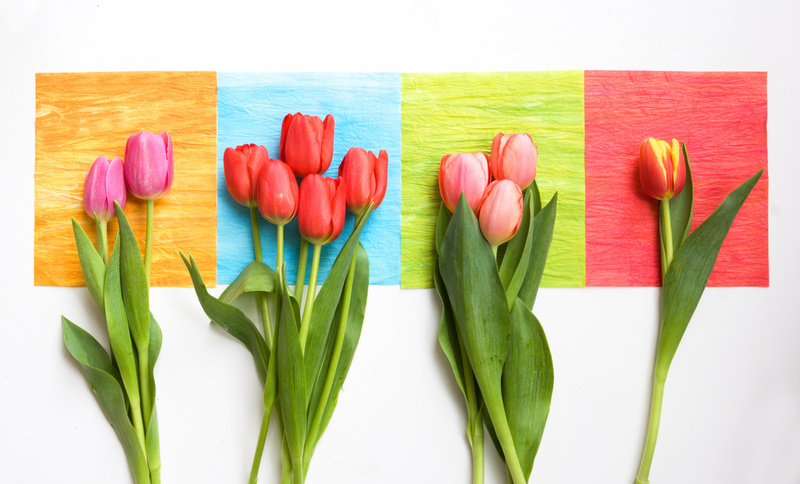 With that being said you want to make sure that your party themes are spring forward. 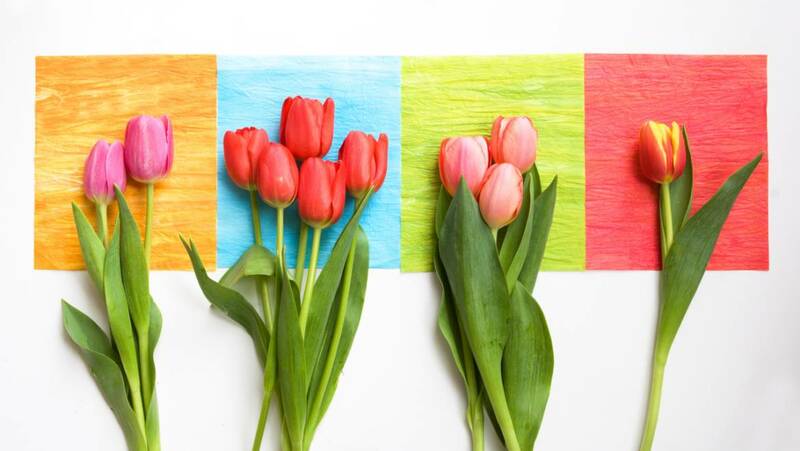 Whether you are planning a bridal shower or Sweet Sixteen spring is prime time for throwing parties. With so many events coming up it doesn’t hurt to have options on party themes. 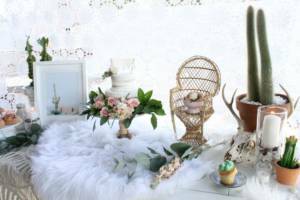 The unique and trendy ideas below will help you throw the best party that everyone will base their events off of. 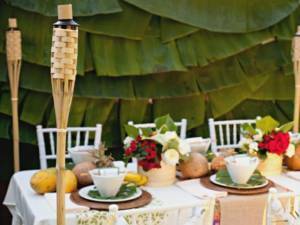 Shaking up a tradition party theme by going the boho vibe. Adding in some wild flowers or herbs as center pieces, keeping everything neutral and fresh. You can make flower crowns for your guests to wear and even take home! 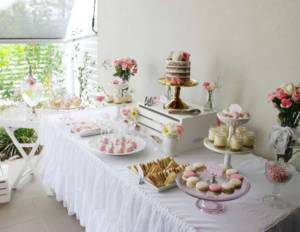 Having clean and simple looking decorations and desserts adds a nice feel to your next party. Making everything floral and girly is the perfect way to celebrate a bridal shower. Spring is when you can say “Aloha” to the sun. Welcome the return of warm weather and beautiful days with an aloha themed party full of pineapples, tiki drinks, and pink flamingos. Flowers are a theme all their own. Make flower cupcakes to place amid bouquets on the snack table. These thoughtfully decorated desserts will easily set the tone for a delightful spring event! 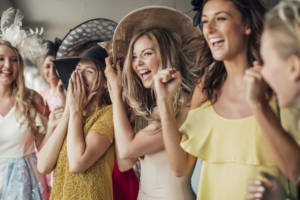 A Kentucky Derby party is all about the hats. If you don’t follow the race, do this theme just for the hats. The Derby is held the first Saturday in May. Remember this day is about racing , and class so have your party reflect that! Spring gatherings can be intimate or accommodate larger groups. Whatever the size of your celebrations, it’s always fun to incorporate a theme or party idea. Ask our banquet manager how you can incorporate these party ideas in your upcoming event! 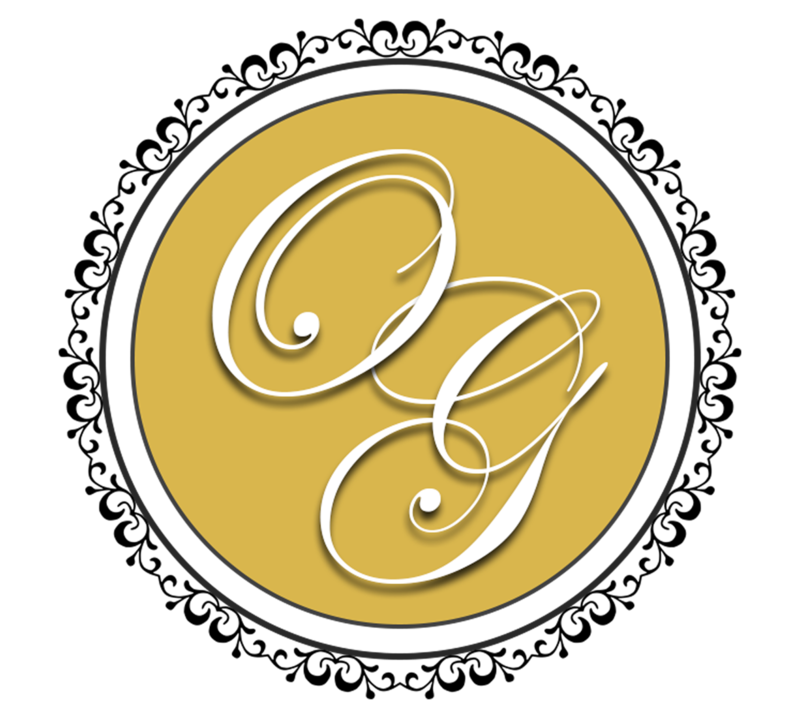 To reserve a room for your spring fling, contact us at O’Connell Gardens!